Indeed, these wonderful remarks further prove how Rose’s journey is a worthy read for readers from all walks of life. 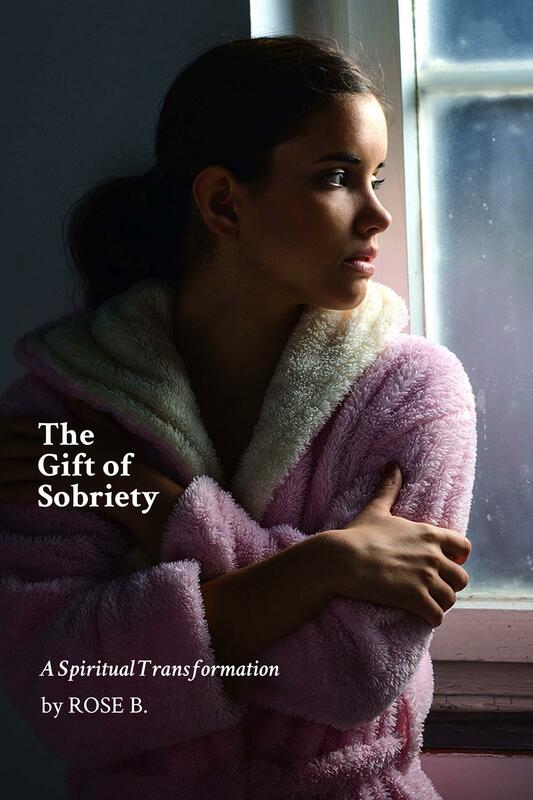 Rose B. opens up about her remarkable journey from addiction to sobriety in her inspiring memoir titled “The Gift of Sobriety.” She writes her memoir in short and easy-to-read chapters that resembles like journal entries as it reflects her personal nine-month journey. As she shares her book and her story, she hopes to inspire others who are suffering from alcoholism and to emphasize that there is always a way for a person to find recovery and healing. Because of that, her compelling work has been regarded by many professional book review companies. In fact, her memoir has gained high ratings from City Book reviews and is recommended by the US Review of Books. Indeed, these wonderful remarks further prove how Rose’s journey is a worthy read for readers from all walks of life. Read through her spiritual and physical transformation throughout the pages of her book. Copies of “The Gift of Sobriety” is available on Amazon: https://www.amazon.com/Gift-Sobriety-Spiritual-Transformation/dp/1948864525.